A global bestseller, our stylish men’s jammers are ideal for racing and training, and feature our shape-retaining Endurance®10 fabric. Designed to hug the contours of your body to achieve a smooth, hydrodynamic shape, they include a comfort-enhancing drawstring waist and integral support. 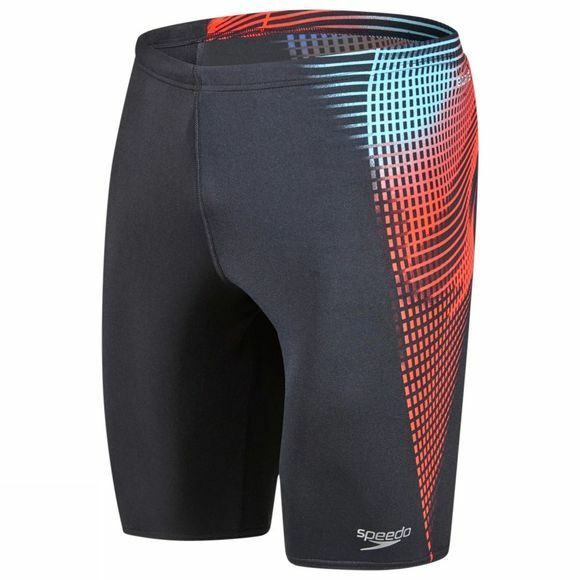 Quick-drying and soft to the touch, the jammer is designed to retain its shape swim after swim.